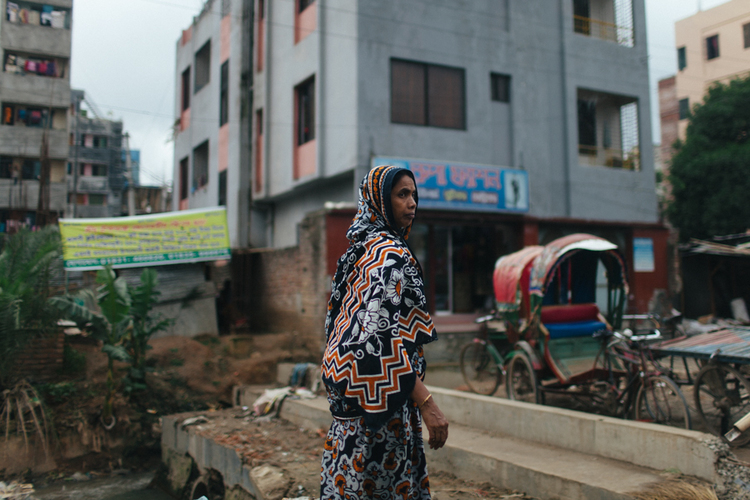 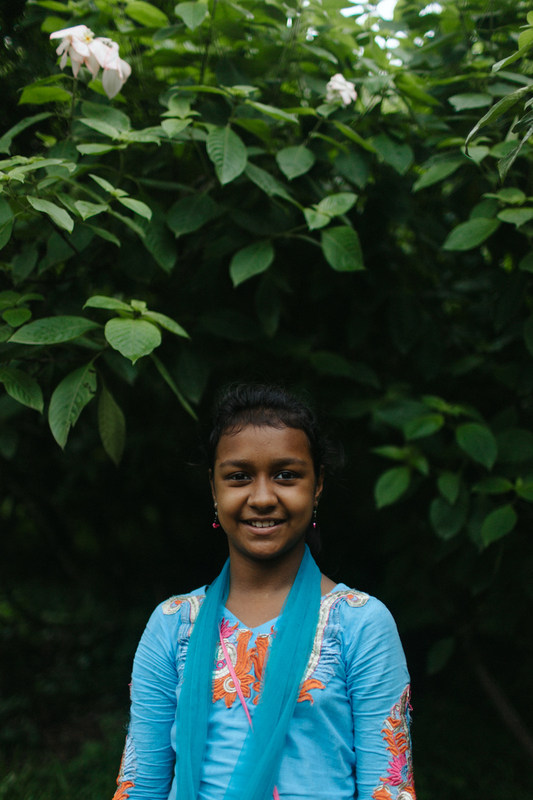 Uttam’s Place is a tutoring center for young girls in Dhaka, the capital of Bangladesh, with a transformational focus to see each girl reach her full potential and transition out of the extreme poverty that would have otherwise kept her back. 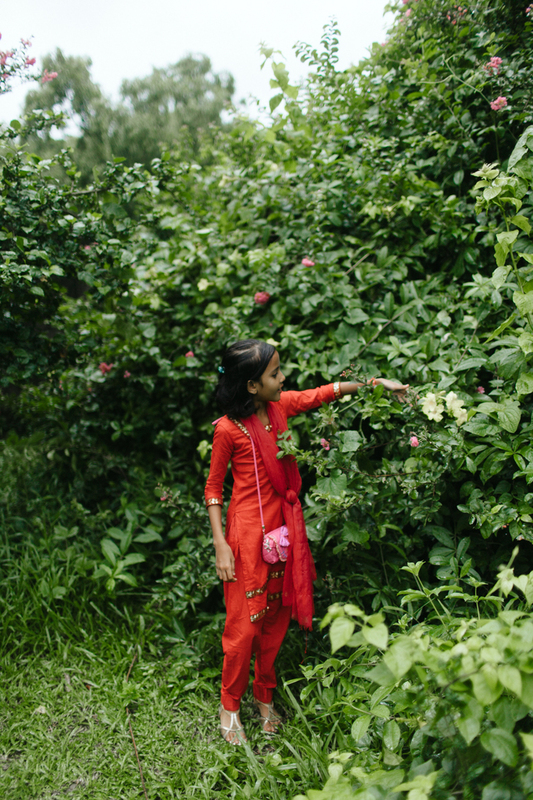 They employ a ten year plan for each girl that takes them from elementary to college, transitioning them out of poverty and into their futures. 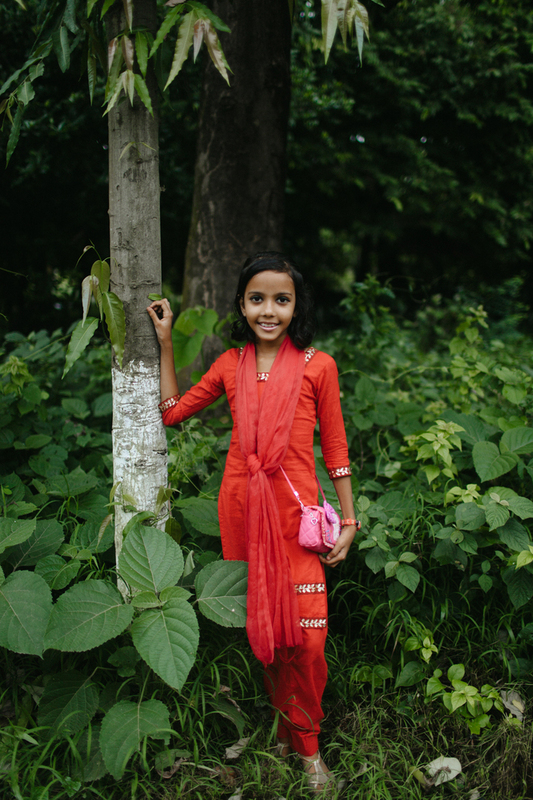 On our last visit, we asked each girl what they wanted to be when they grew up. 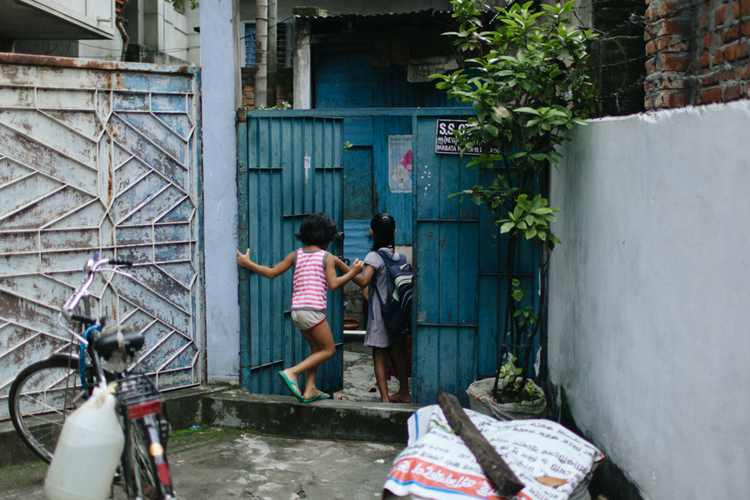 “Teacher!” many cried out. 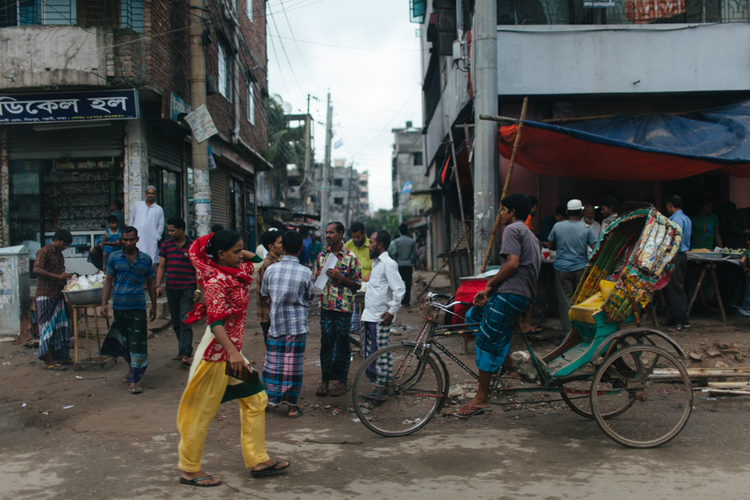 We also got a few doctor’s and even one engineer. 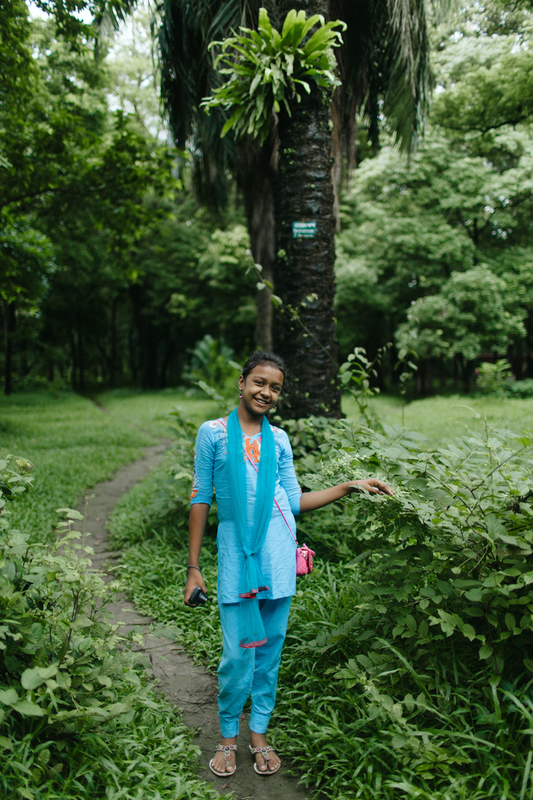 Uttam’s Place works to give these girls the tools necessary to see them transition out of the poverty that’s historically kept them back. 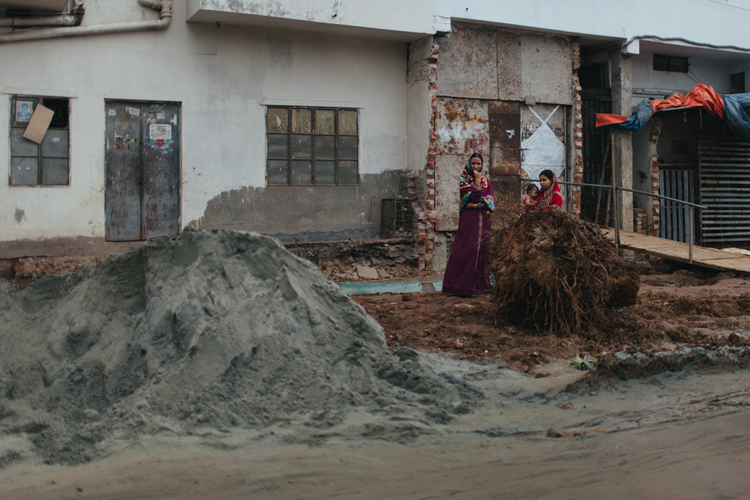 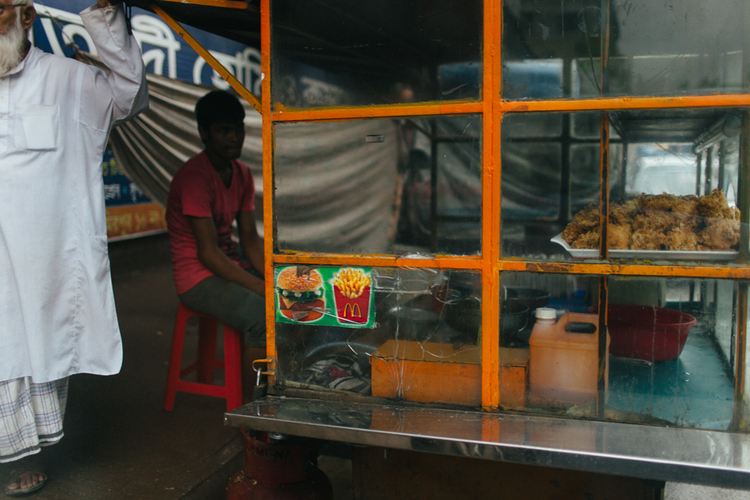 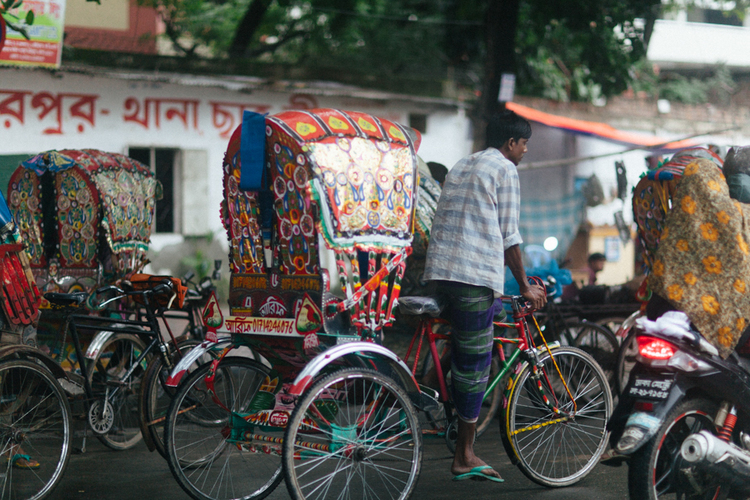 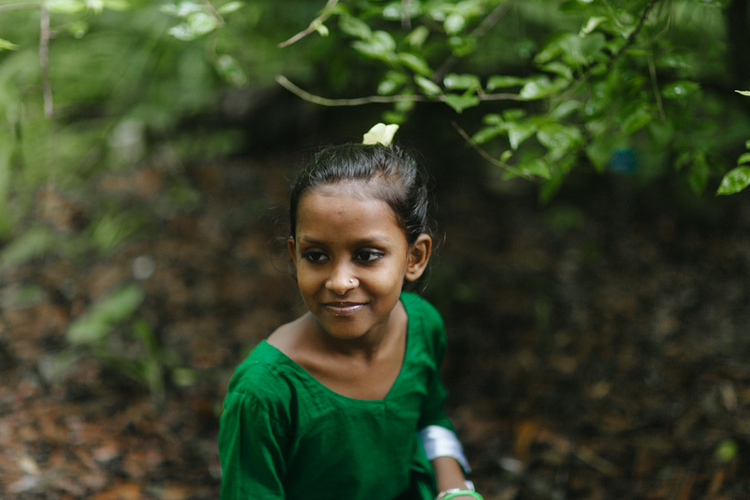 It’s a slow process which entails incrementally raising each girl’s expectation that “things are going to be different.” Their staff is made up of a combination of Bangladeshi people who have dedicated their lives to helping street children and college students from Home of Hope. 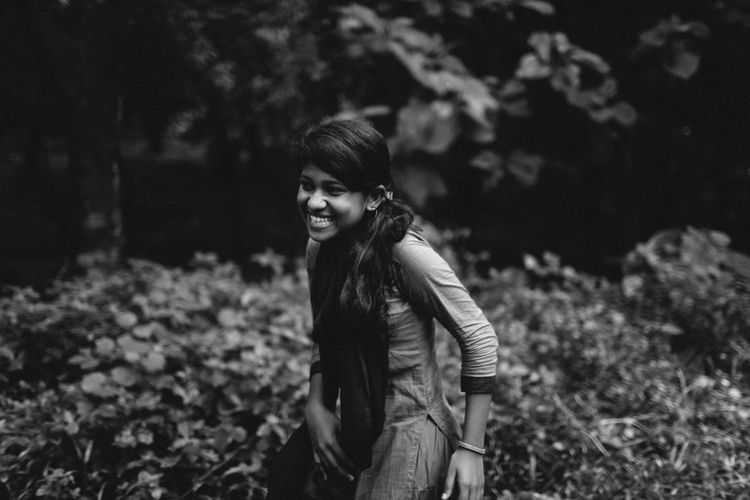 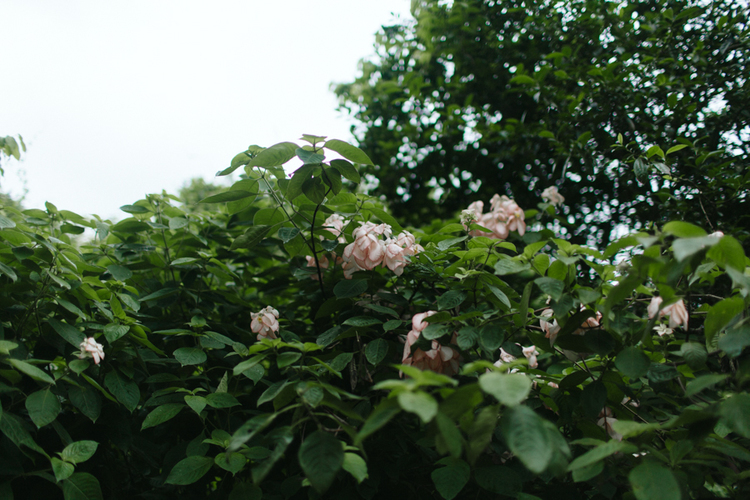 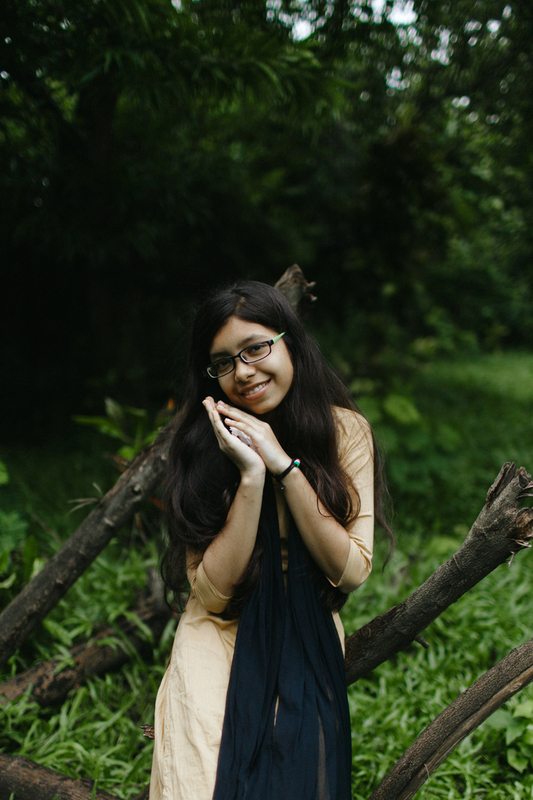 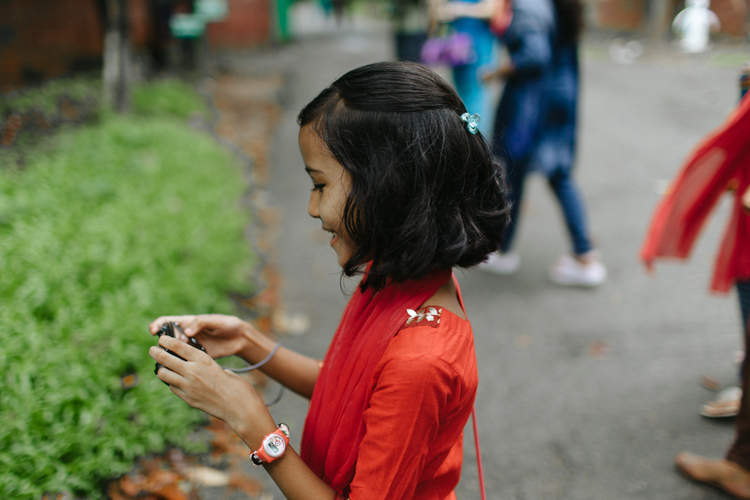 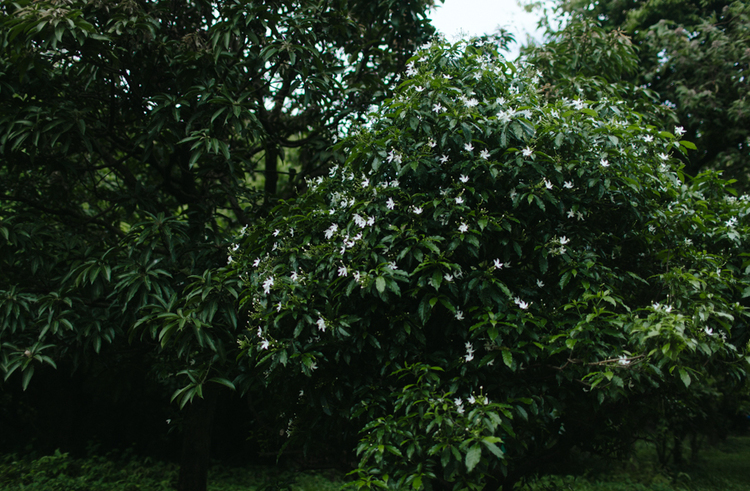 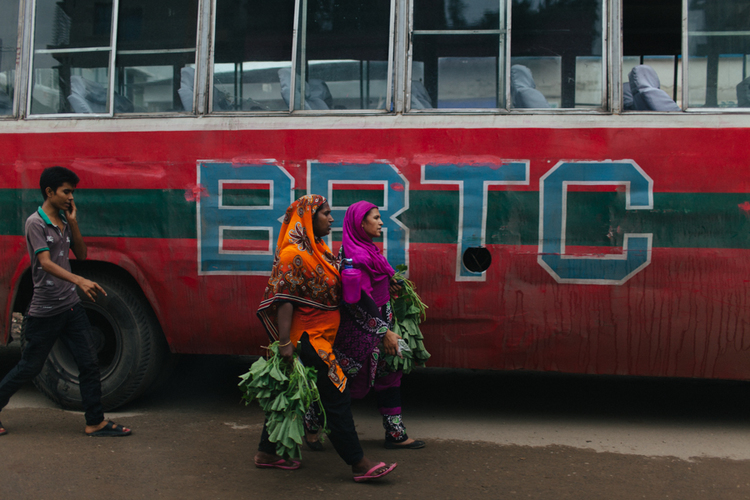 On our last visit, we took the girls to the Botanical Gardens in Dhaka on a photo field trip – Uttam’s Place had just been given new cameras, and our co-founder’s wife, a photographer, taught the girls how to use them before setting out to take photos of their heart’s content – of flowers, trees, the city, each other. 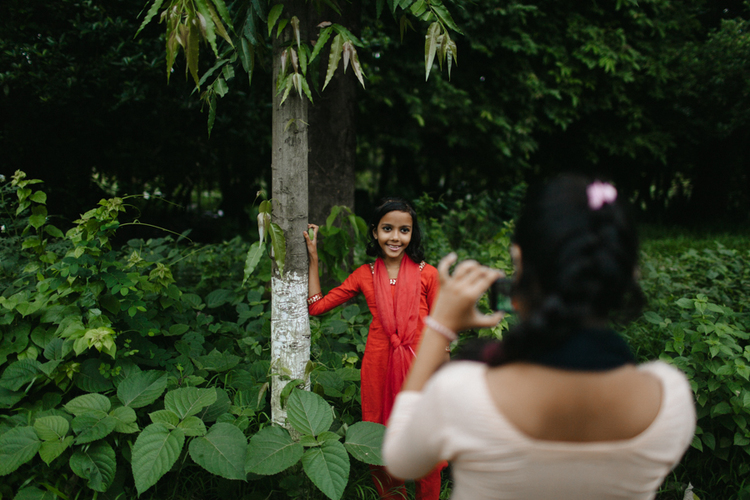 We were blessed by our time there and hope to see these girls flourish and thrive in their years to come – and we believe they will.